The environmentally friendly catamaran seats up to 400 passengers, providing a comfortable vantage point to enjoy the sights and sounds of the bay. Keep an eye out for dolphins, penguins and seals. Enjoy the on board cafe as well. 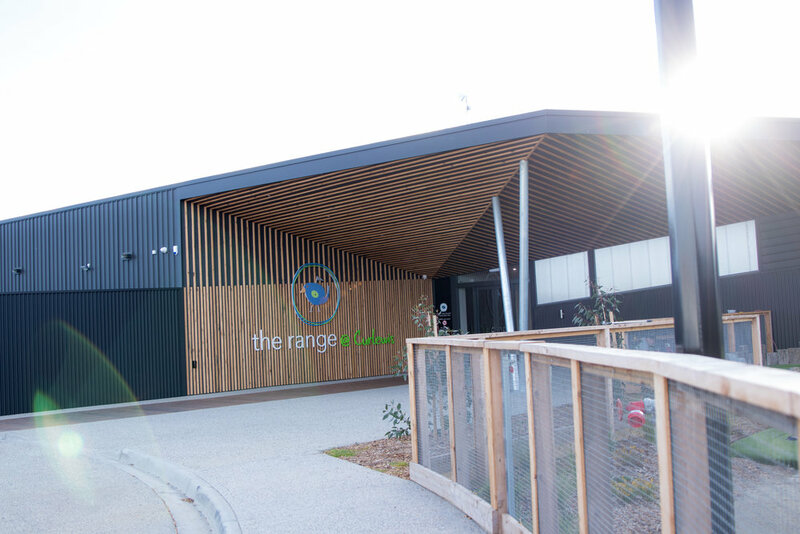 Experience epic at The Bellarine’s most dynamic attraction, The Range @ Curlewis. 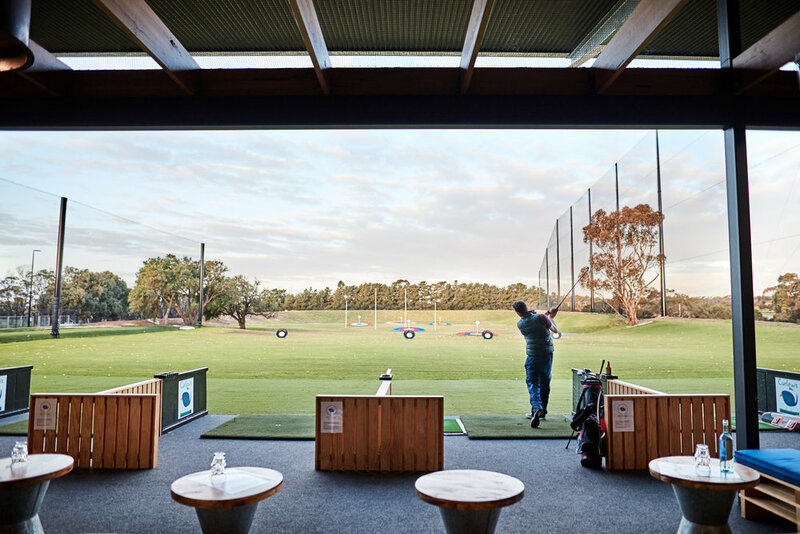 Step inside this state-of-the-art driving range facility and feel the adrenaline surge. 18 x indoor/outdoor Driving Bays, auto tees, ES15 technology – and that’s just the beginning! A very cool two tier Mini Golf course will guarantee loads of family fun. Step into the future and play the world on the XGolf Simulators – with more than 80 of the best international courses to tackle! Kick back, wine and dine in the majestic contemporary space that is The Range @ Curlewis. Be transported back in style and comfort on your return nautical crossing.